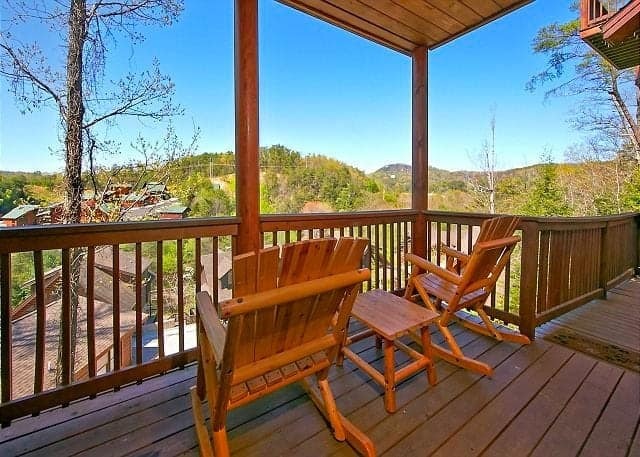 Whether you are looking for a Pigeon Forge Cabin Rental, a Gatlinburg Cabin Rental or Smoky Mountain Cabin Rental, with a spectacular mountain view or view of the Little Pigeon River, Aunt Bug’s Cabin Rentals offers affordable deluxe cabins to suit your family’s needs and vacation budget. Call a LIVE Vacation Planner Now at 1-800-953-5655! 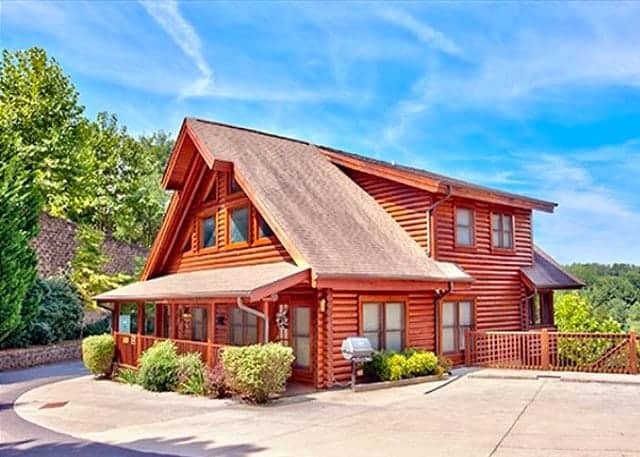 Our game room cabins in Pigeon Forge and Gatlinburg are the perfect choice if you're looking for extra fun things to do in your cabin. 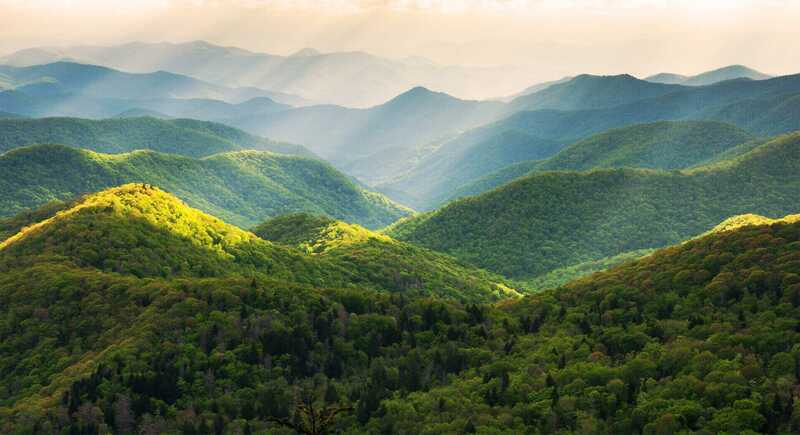 Wake up to beautiful views of the Great Smoky Mountains when you stay in one of our cabins with mountain views. No matter which time of year you choose to travel, our cabins with indoor pools are perfect for relaxing with your friends and family. 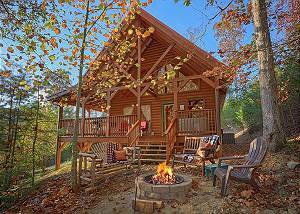 Sit back, relax and watch a movie for a couple of hours on your vacation in one of our cabins with a home theater! 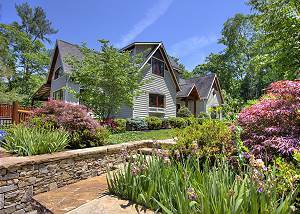 If you want to get away and be secluded in the mountains during your vacation, be sure to browse through our secluded and semi-secluded cabin rentals. 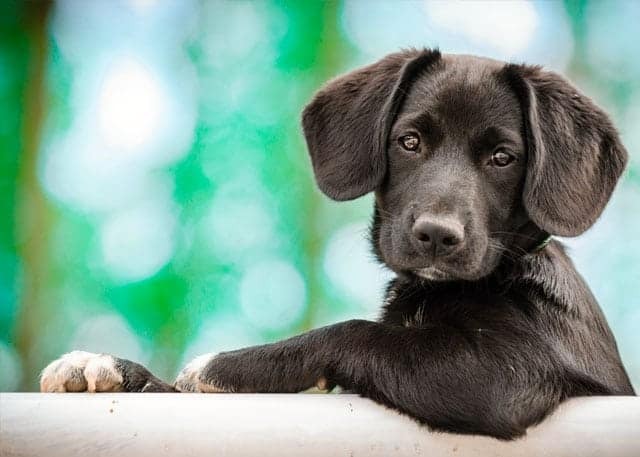 Planning a summer vacation and want to go swimming? 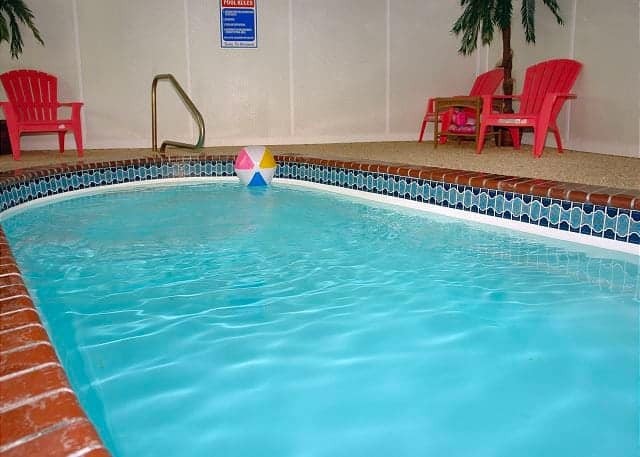 We offer a great selection of cabins with swimming pool access!